You might just need to send a Halloween card to your sweetheart, right? 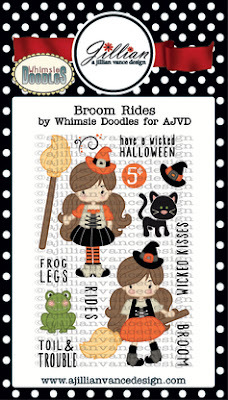 If so, the AJVD stamp set "Broom Rides" designed by Whimsie Doodles is perfect. 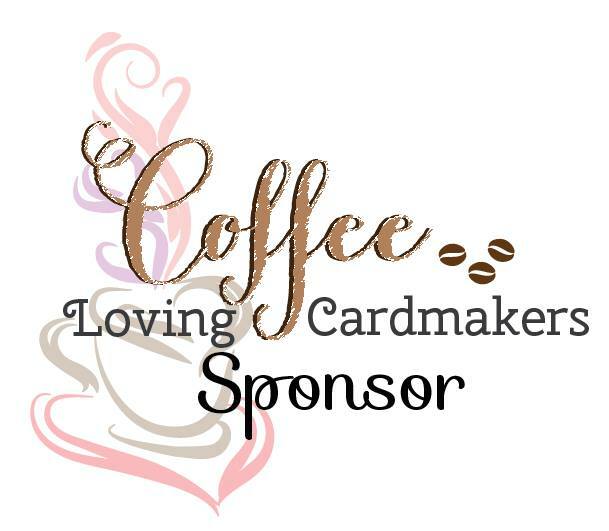 Kecia Waters on the blog today. To make this card, I stamped the adorable image from "Broom Rides" with Memento Tuxedo Black onto X-Press It cardstock. I colored the image with Copic markers. 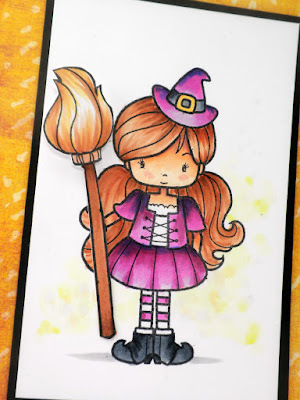 Then I stamped the broom image, also from "Broom Rides". I colored the broom and fussy cut. 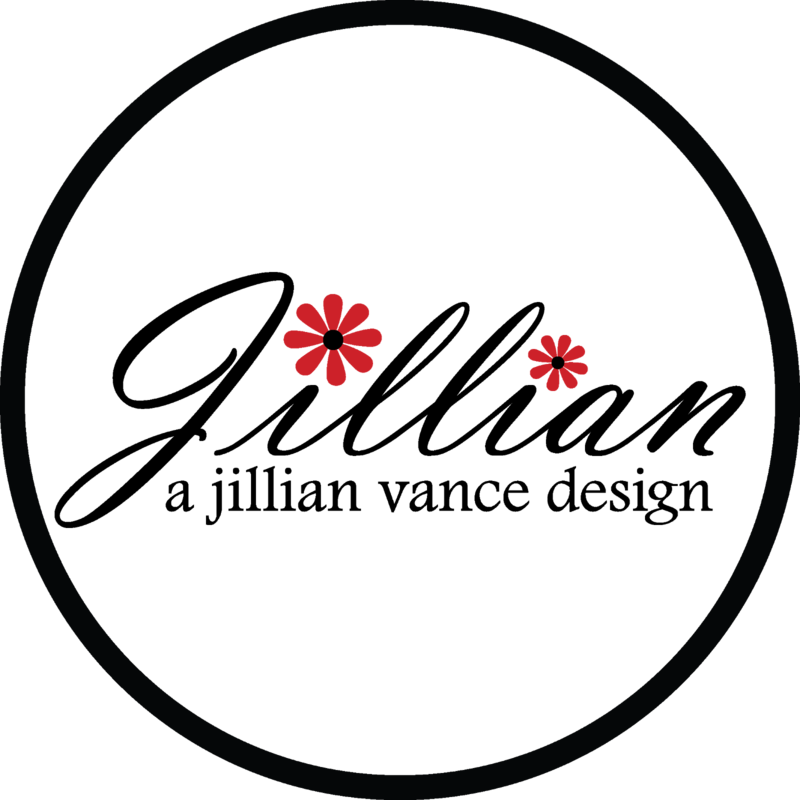 I then placed it onto the image panel with a pop-dot for a little dimension. I framed the image panel with Copic markers. I then placed the image onto a patterned paper panel from K&Company. I stamped the sentiment, also from "Broom Rides", with Versafine Onyx Black. Wanna know something wickedly cool? 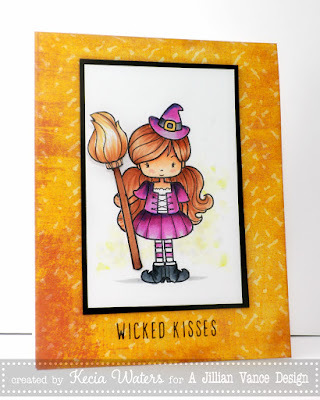 The stamp set "Broom Rides" is on SALE!!! Just $12 for a stamp set that will provide you with hours of wicked fun!